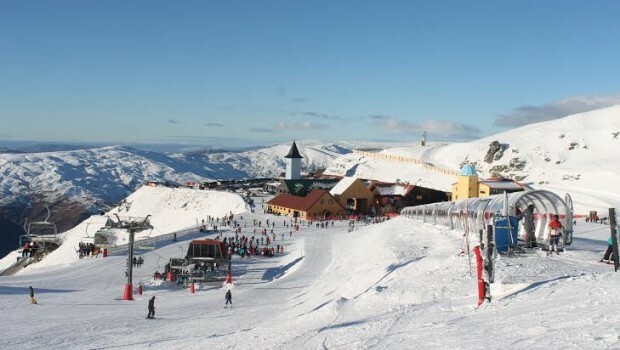 The start of the 2016 winter has been a record-breaker for Cardrona Alpine Resort, with a 20% growth on previous winters. 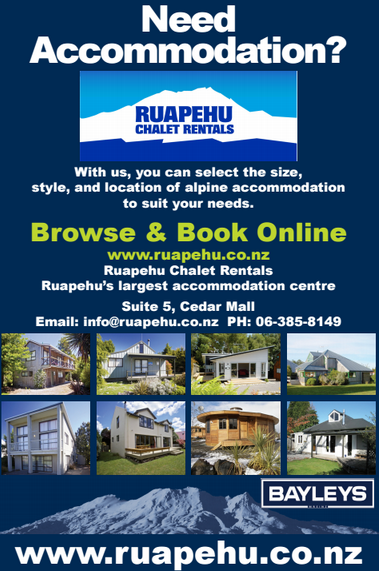 The growth has largely come from an influx of first time skiers and snowboarders, with the resort gearing up for a further increase in visitors over the next few years. 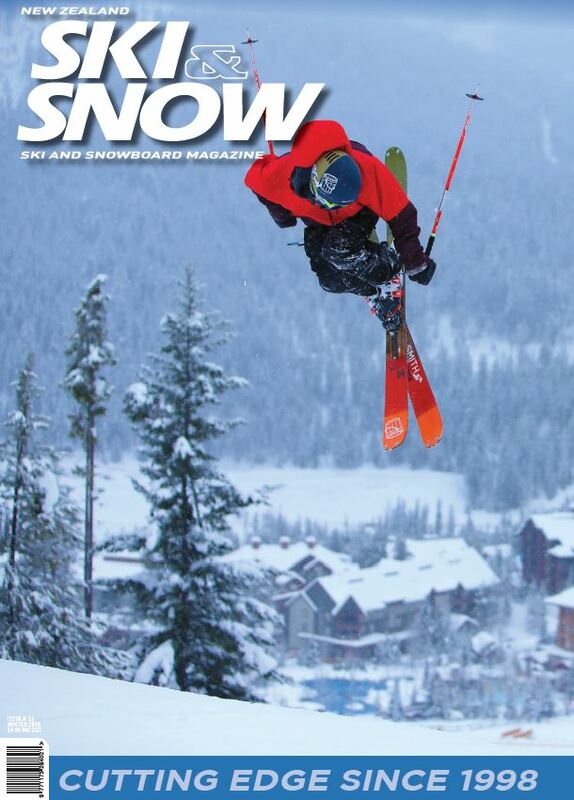 The resort has seen a greater number of first time skiers and snowboarders than any other segment this season. The new see-through tunnel over the Learner Conveyor has provided thousands of first timers a unique experience as they have learnt to ski and snowboard. Pre-season developments at Cardrona have paid dividends with the mountain able to handle the higher numbers of skiers, snowboarders and sightseers. Cardrona are focusing on the mountain’s “pinch points” when making development decisions – something that is paying off during busier periods. Developments for the 2016 winter included more parking options further down the mountain road to increase capacity. A new carpark was installed at the 1km mark on the road, with a return shuttle service offered for guests who park there.